As one leading brand in the computer chassis, thermal solution, and power supply unit, Thermaltake continues launching the most expecting member in Urban Series, Urban S71 mainstream full-tower, categorized in windowed and non window version. The Urban Series has a sophisticated and cutting-edge look; designed for users who looks for powerful performance and high expandability but a flamboyantly appearance or more simple and sophisticated look. Micron Technology, Inc. today introduced the M500 solid state drive (SSD), featuring terabyte-class capacity, new ultra-slim package designs, and increased response times at a more affordable price point. 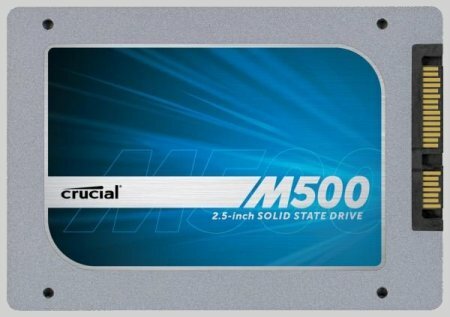 Available to consumers, businesses, and system builders under the Crucial brand, and to OEM customers under the Micron brand, the new M500 SSD is built start-to-finish by Micron, providing the quality and reliability that only a NAND flash memory and SSD manufacturer can provide. Watch this behind-the-scenes video to see how Micron designs and builds SSDs. French hardware website Hardware.fr posted PC hardware failure rates. Data is taken from one large French e-tailer. This time statistics include hardware sold between 2012 April 1st and 2012 October 1st and returned before April 2013. Statistics by brand include only brands with at least 500 samples sold and exact models require at least 100 units to be sold. Highest sales reach tens of thousands sold products by brand and thousands by exact models. Results of previous report (2012 H2) are included inside brackets. 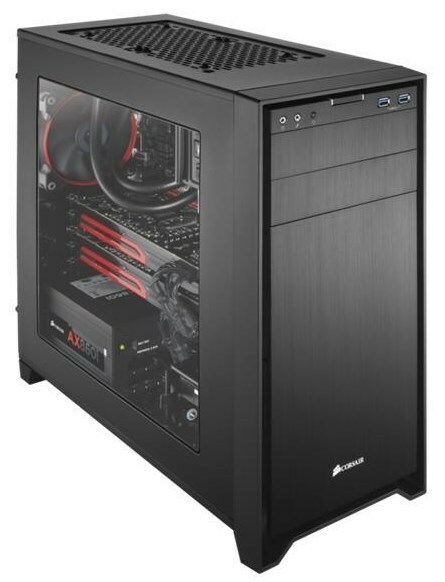 Corsair are preparing their first ever MicroATX case. 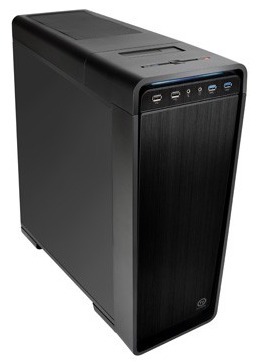 Their flagship Obsidian series will be joined by 350D MicroATX chassis, measuring at 450 x 210 x 440 mm. Like other Obsidians, 350D has nice brushed aluminum looks. Case will come in two flavors: regular and with acrylic window. PC system requirements for the upcoming sci-fi FPS Crysis 3 have been revealed. Game supports only DirectX 11 and requires quite a beefy rig to run. 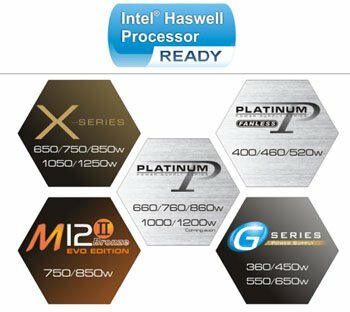 SeaSonic Electronics congratulates Intel on the launch of the Haswell Processors. We are inspired by the continuing efforts made by Intel to push the boundaries of performance and at the same time, be environmentally conscious through reduction of energy consumption. These are the exact same attributes which have driven Sea Sonic for the past 35+ years. ZOTAC International, a global innovator and leading manufacturer of graphics cards, mainboards and mini-PCs, today supercharges the ZBOX mini-PC with desktop Intel Core i5 and i3 processors for outstanding performance that can match and outpace larger full-size desktop PCs. 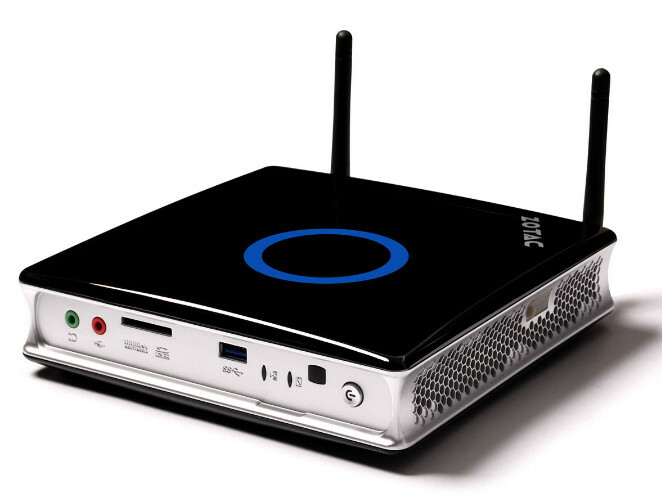 The new 3rd Generation ZOTAC ZBOX with Intel Core Processors ushers in a new era of performance to the mini-PC form factor. 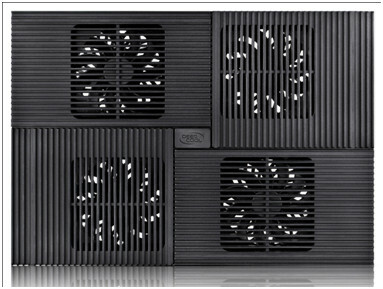 Nexus introduced the 140mm Real Silent Case Fan. The Nexus 140mm Real Silent Case Fan is the ultimate solution to bring some extra airflow in your quiet computer. Don't you just hate it when you have build a nice and quiet computer and it turns out that your high-end components are producing so much heat the temperatures in your computer case are getting too high? The Nexus Real Silent case fan is the solution for you. 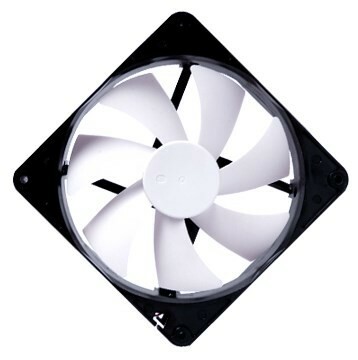 It provides the extra airflow your PC may require without being noticeable noise wise. AMD today launched the AMD Radeon RG2133 Gamer Series Memory and Radeon RAMDisk 4.1. AMD Radeon RG2133 Gamer Series Memory is the only memory on the market that offers both XMP and AMP memory profiles in one package, enabling ultimate ease in overclocking on both platforms. Deepcool, the leading manufacturer of desktop CPU coolers, Notebook coolers, VGA coolers and DC case fans, has announced the third member of the MULTICORE notebook cooler family - MULTICORE X8. Sporting a large, high quality aluminum panel and 4 x10cm fans, this notebook cooler is able to cool down your notebook for better performance and safety.